Two Steps to Join the Party! Scroll to the bottom of this page. Read the class rates/options. Do not attempt to "Add to Cart", the links are disabled. Each $5 or $8 returning participant will pay the invoice we send after you complete steps one and two above or feel free to Drop-In for $8. EXTRA, EXTRA! 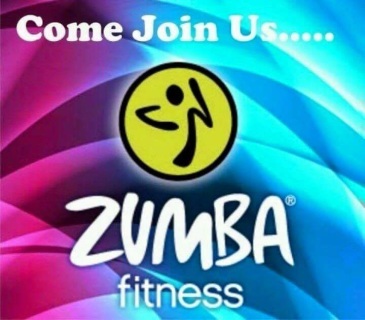 Our Home Page has a great class offer! Read each service description on our Home Page. Non-Regular classes require a minimum of 8 participants and/or we will charge a flat-rate fee. Some Demo's can be performed without a fee depending on location/theme and the purpose/goal of the Demo. 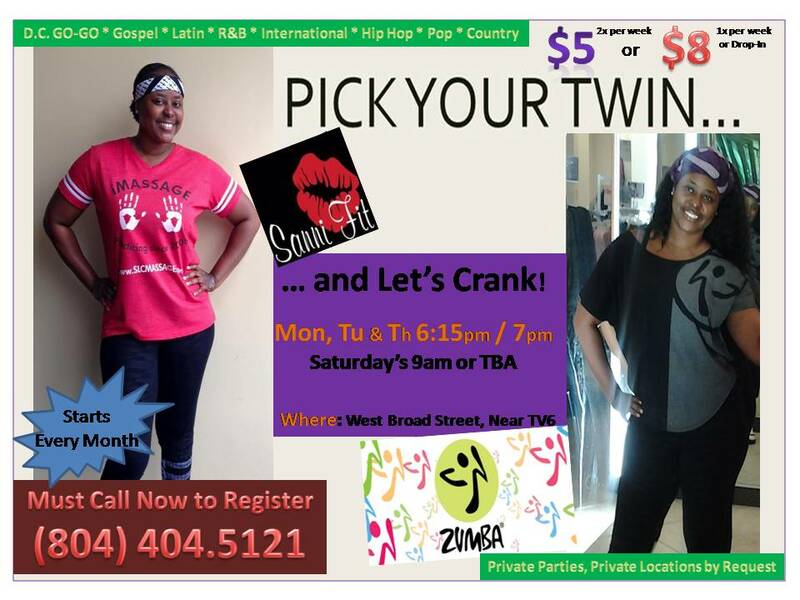 Enjoy an awesome, calorie burning, fun-filled Dance Fitness & Toning class with Santrice & Associates for only $5 per class by purchasing a 5 class Punch Card for ONLY $25! After purchase, this punch card is kept on file and will be punched at least 2 times each week. This punch card/price is designed for participants committed to their health, wellness and fitness goals, who will/plan to attend class twice (at least 2 times) each week. 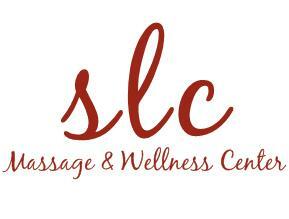 To continue to enjoy the $5 price, each participant should purchase a punch card every 3 weeks. No punch card, No worries :) you can still party with us at the Drop-In rate, $8. Card holds no cash value - will not be replaced - no refunds or rebates; even if, you are not able to attend class. Buy 4 classes, Get 1 FREE! 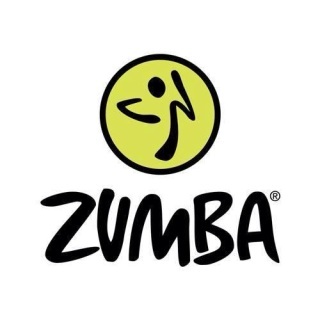 Enjoy an awesome, calorie burning, fun-filled Dance Fitness & Toning class with Santrice & Associates for only $8 per class by purchasing a 5 class Punch Card for ONLY $32! After purchase, this punch card is kept on file and will be punched at least one time per week. This punch card/price is designed for participants committed to their health, wellness and fitness goals, who will/plan to attend class one time each week. To continue to enjoy the $8 price, each participant should purchase a punch card every 4 weeks. No punch card, No worries :) you can still party with us at the Drop-In rate, $8. Card holds no cash value - will not be replaced - no refunds or rebates; even if, you are not able to attend class.